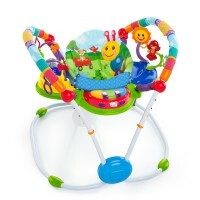 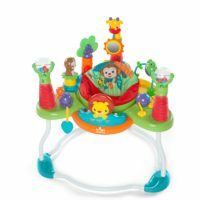 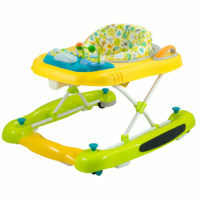 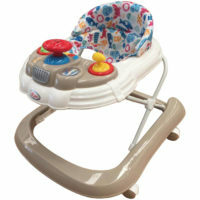 Chicco Walky Talky Walker "Orange"
New jumper platform introduces baby to fun, ball-play and easily moves from room to room! 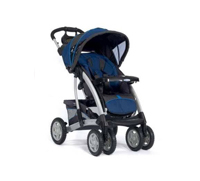 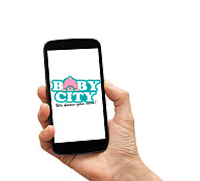 Little ones can explore the neighborhood with their favorite friends! 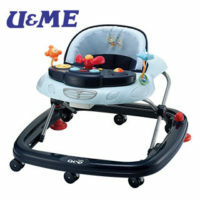 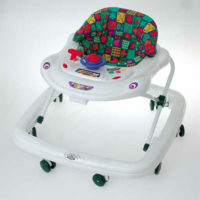 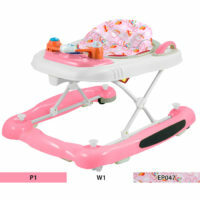 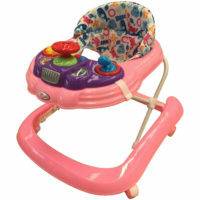 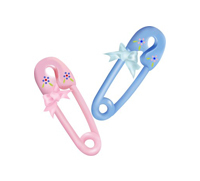 U & Me Walker "Navy"
Disney Winnie The Pooh Walker "Pink"